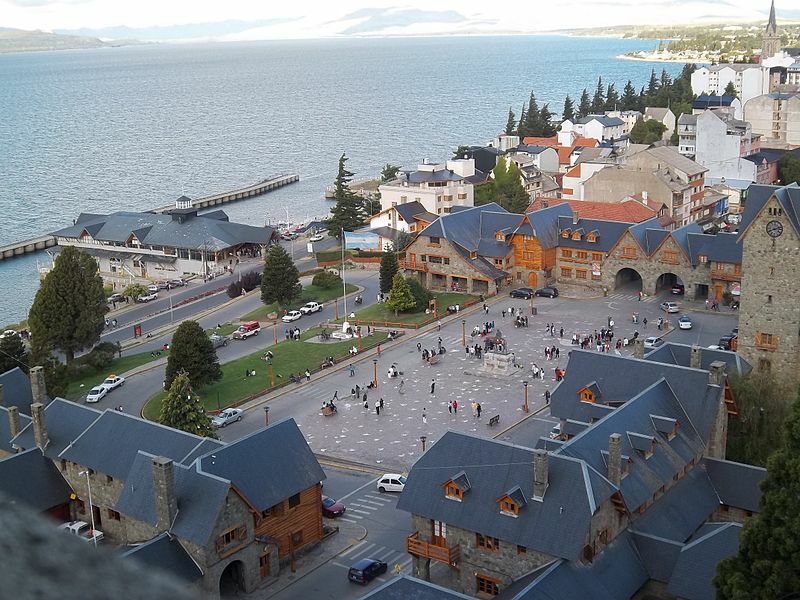 On your first trip to Bariloche, you will think that you’re in a mountain town of Switzerland. 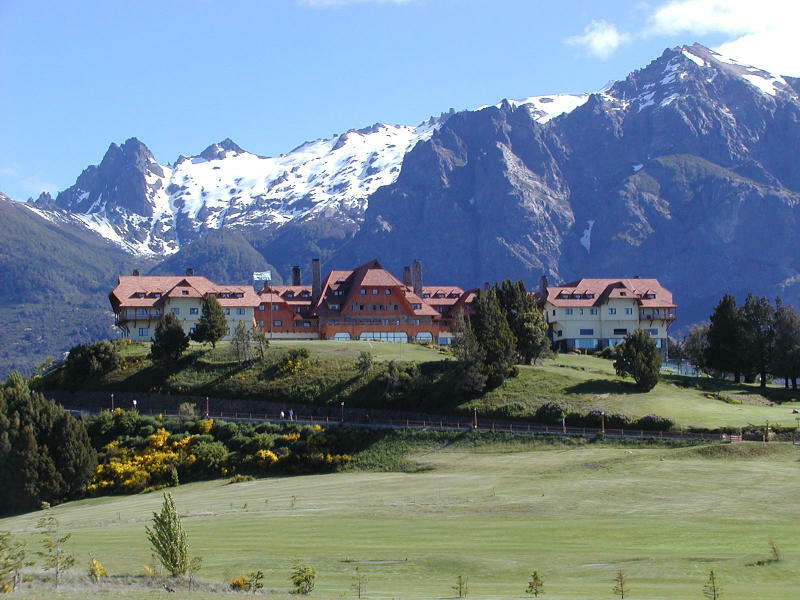 This charming city is situated at the foot of the Andes, and is known for its fantastic skiing and beautiful mountain vistas. 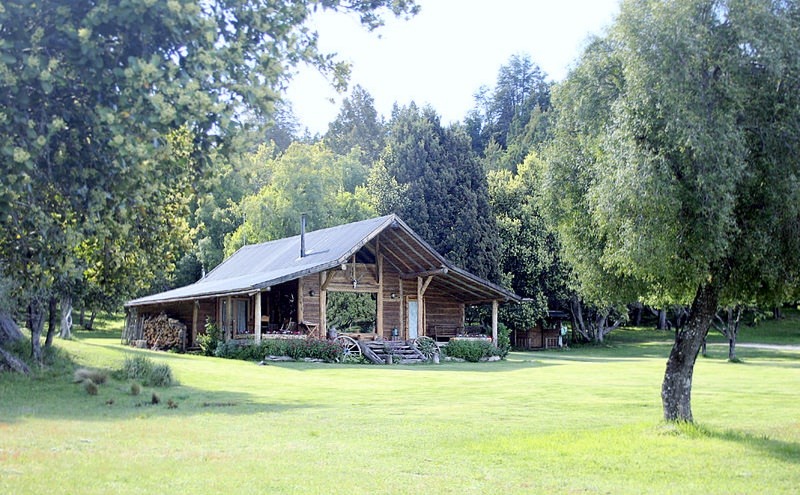 Both tourists and Argentines love coming to Bariloche, and almost always for the same reason: skiing. 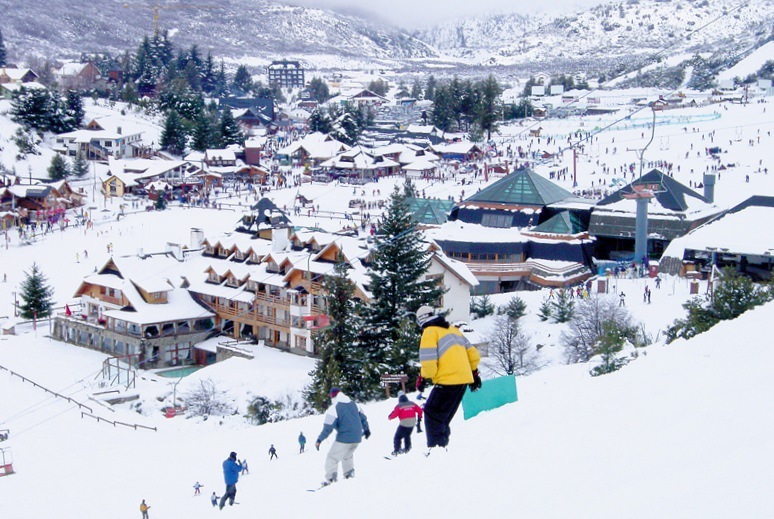 Experienced skiers and beginners can be found on the slopes of the Andes shredding through the snow. 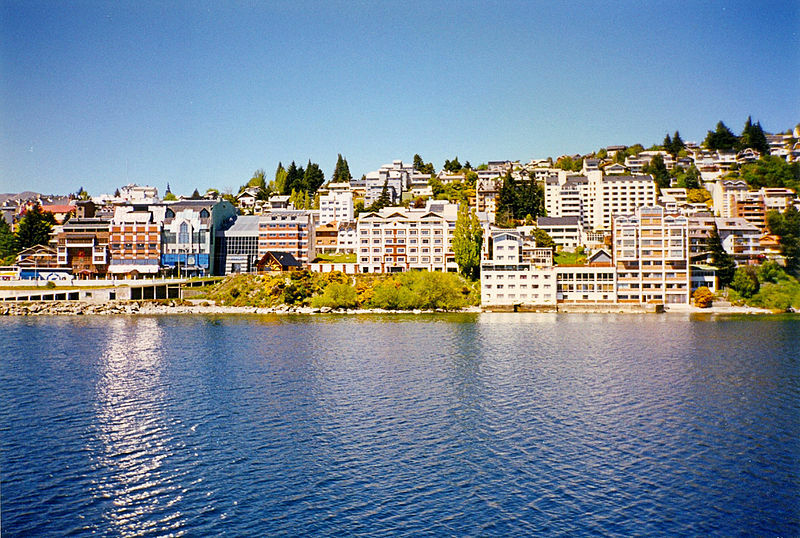 Another attraction in Bariloche is the sight-seeing, which is among some of the best in Argentina. A chairlift will be able to provide one of the best views of the city and the surrounding mountains and lakes. 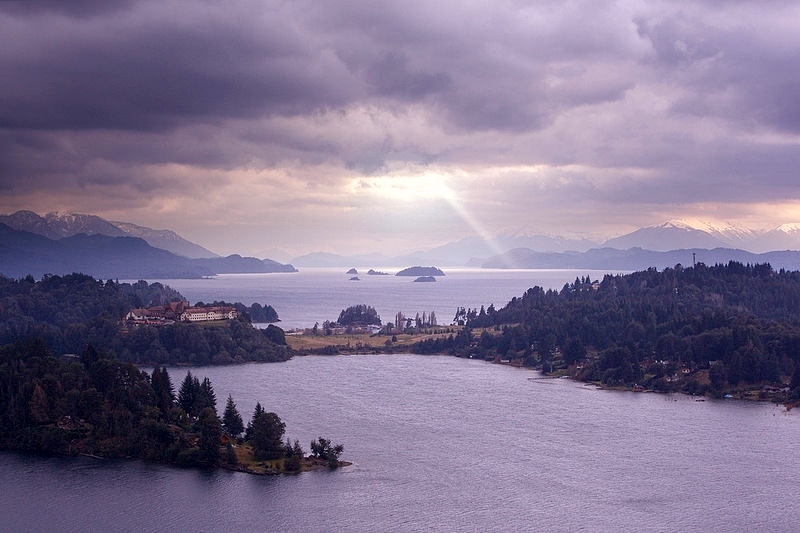 With great skiing, breathtaking views, and small town charm, it’s no surprise that Bariloche is such a popular destination.